Stellwagen Bank National Marine Sanctuary is a treasure that lies only a few miles off Boston's coast. It's a great place to see really big, charismatic creatures such as humpback, minke, fin and right whales as well as basking sharks, seabirds and even a rare sighting of an ocean sunfish (Mola mola). On June 27 and 28, the Aquarium joins the National Oceanic and Atmospheric Administration (NOAA) and Stellwagen Bank National Marine Sanctuary in celebrating Get into Your Sanctuary days. We invite everyone to share their experiences and celebrate our local marine sanctuary by posting pictures and thoughts on social media platforms. Show us how you #VisitSanctuaries, and help us celebrate these amazing watery resources! Want a great way to visit your sanctuary? 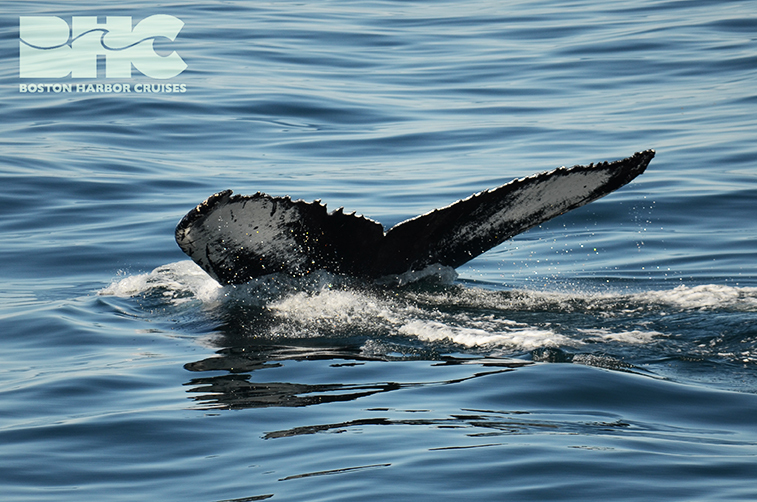 Check out the New England Aquarium Whale Watch! It's a comfortable ride accompanied by naturalists who can introduce the whales, sharks, seabirds and seals that call Stellwagen Bank Marine Sanctuary home.